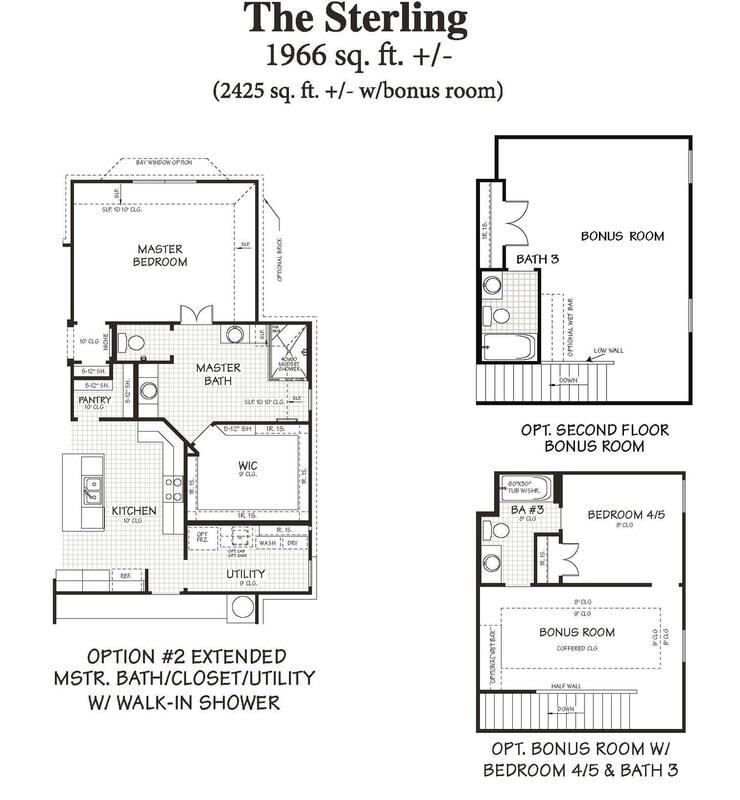 Step into luxury with this amazing, open floor plan that includes a study. Be a master chef in your own kitchen with granite countertops, 42" upper cabinets, upgraded tile backsplash, and a box out window in the dining room. The flooring is adorned with ceramic tile in all wet areas including the family room making it easy to maintain. Cozy up to the 36" wood burning fireplace with upgraded tile surround. 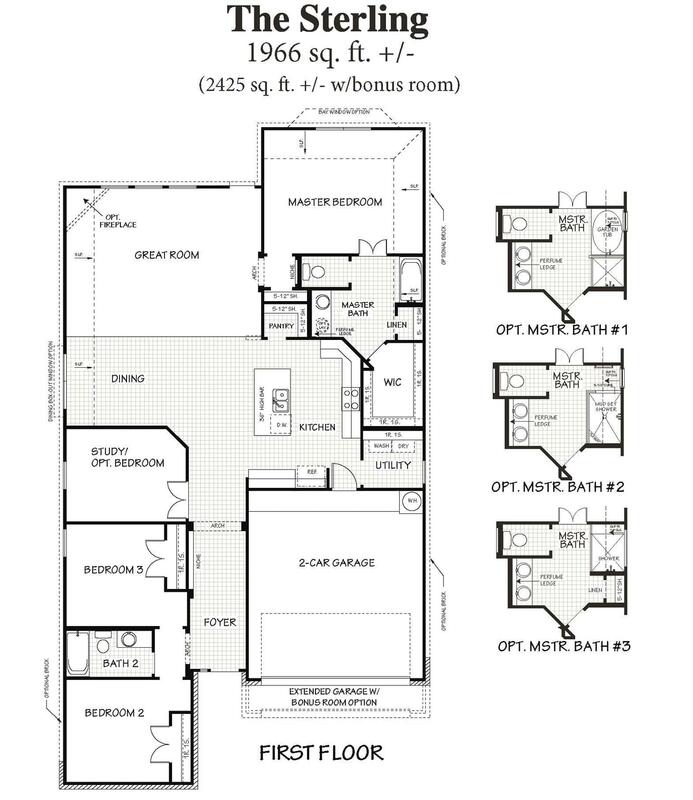 Retreat to your master suite that has a bay window that is perfect for a sitting area. In the master bath you will find a large walk-in shower that with ceramic tile surround. Enjoying the outdoors will be a breeze with the covered back patio and full sprinkler system. This home is fully equipped and ready for you to move in with 2" wood faux blinds, garage door opener, and water softener pre-plumbing.